In his book علم أصول الفقه, Professor Ahmed Ibrahim (Bek), rahimahullah, summarizes the two opinions about the validity of the laws of prior nations (شرع من قبلنا) to arrive at conclusions in Islam. As well as what's been reported that the Prophet, peace be upon him, liked to agree with the people of the Book in matters where he was not given a ruling on. I must admit that this is a very strong evidence. 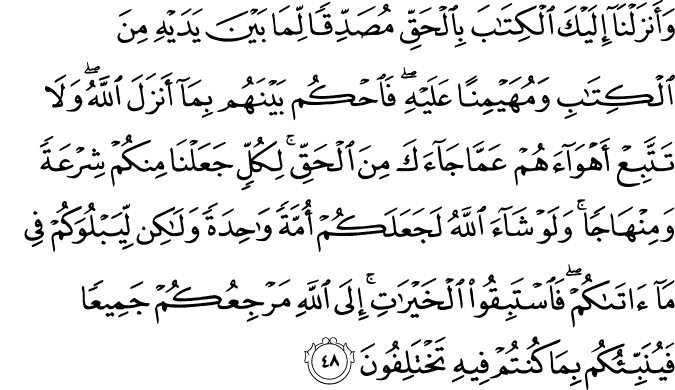 Jamaal `Ataaya, in his book حقيقة النسخ وطلاقة النص في القرآن devotes pages 39-64 to establish that the religion of God and His laws have always been the same. He convincingly makes the point. It is people who changed God's laws and altered His scriptures. Islam came to complete the Message of God and preserve it once and for all and reaffirm God's laws which have been altered before. Which have the significant words فبهداهم اقتده (So, along their guidance, follow suit). This clearly establishes that prior nations laws are laws for us too. Only one problem though: We don't know what those laws are because some of them have been changed, removed or added by people and we have no way knowing which ones are original and which are man-made. The only way we can know is if God or His Messenger tells us. And they do, in the Quran and the authentic Hadeeth. This is an important principle: that the stories God tells us in the Quran about prior nations are not told for entertainment; they are told for their moral and for their laws that we are to follow. The opposite view point uses this verse for evidence, 5:48. I must admit that this is a very strong evidence. `Ataaya draws attention to the word used in the above verse, شرعة which he translates, based on Arabic dictionaries, as "beginning of the road." The word used for Islam, on the other hand, is شريعة which means the entire road.